Screen Printing - Embroidery - Direct to Garment - Heat Press — Seaside Graphics - Customization Done Right! Seaside Graphics offers a full range of clothing and decorating options. Our offerings include corporate apparel, embroidery, screen printing, direct-to-garment printing, and team uniforms. All production is done in house at our Gloucester, MA based production center. Having the best quality equipment, along with an experienced staff is the recipe for great quality products. Our high quality materials only adds to the equation. 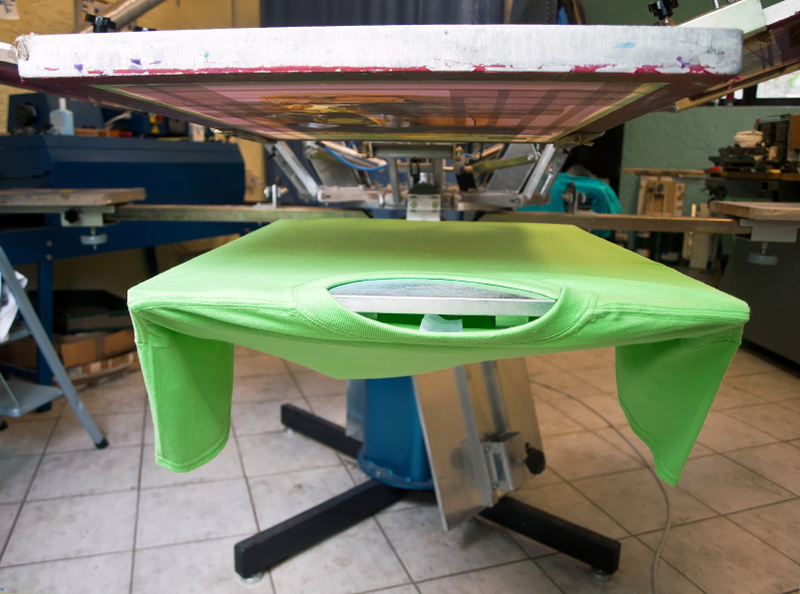 Screen printing allows us to print large amounts of items quickly and efficiently on a variety of garments. If you want to give your apparel a more classic and elegant look, embroidery is the way to go. Our production center has numerous embroidery heads that produce quality results, giving us the ability to handle the largest jobs. Whether you want your shirt, jacket, hat, or any other apparel embroidered, we can do it! We have the best Brother Direct to Garment Printers available in the market. These are digital printers; which allows us to send your designs from the computer and print it directly onto the garment. Not only that, but it also allows us to print with much greater detail, quality, and unlimited colors. 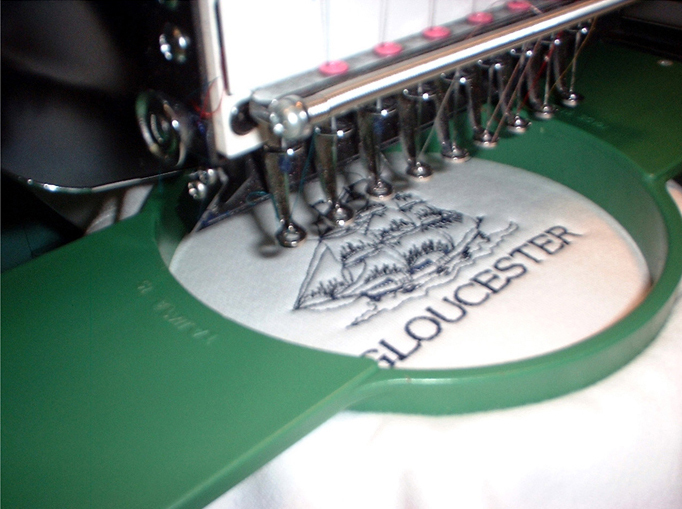 Screen printing and digital printing can be hard on some garments, such as polyester. But that doesn’t mean we can’t get it done! Heat press creates a great option for those tricky fabrics. We can deliver full color and die cut, the latter means our machines can cut the graphic into any shape you want.